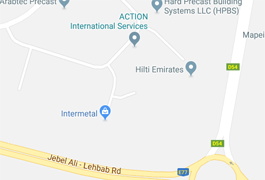 Intermetal is a one-stop-shop for hotels, restaurants, bars, coffee shops, cafés, bistros, food courts and fast food outlets. 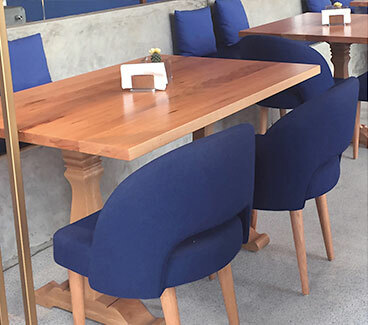 As a premier restaurant furniture manufacturer located in Dubai, UAE, our vast product line includes Restaurant Chairs, Restaurant Tables, Bar Stools, Bar Tables, Restaurant Booth Seating, Booth and Banquette Seating, Table Tops, Table Bases and umbrellas. Available in wood and metal for both indoor and outdoor use, our restaurant furniture is designed for extreme contract use. With many years of manufacturing experience, Intermetal can help create fine dining or casual dining experiences your guests will enjoy. 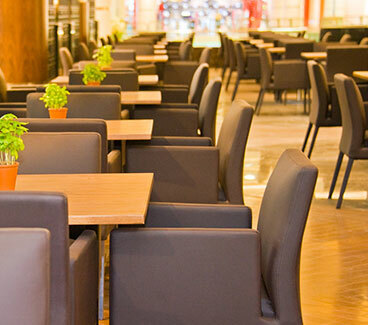 At Intermetal, our restaurant chairs and contract seating are manufactured to the highest commercial standards and do not compromise on comfort, strength or durability. Our chair collection includes wood, metal and plastic that are finished and upholstered inhouse and customers can select from our standard product line or we can customize to meet project requirements. We provide quality constructed tables and table bases of all shapes and sizes that include dining tables and coffee tables available in an array of shapes, sizes and heights. Our extensive range of metal and wooden tables are suitable and recommended for indoor and outdoor use. 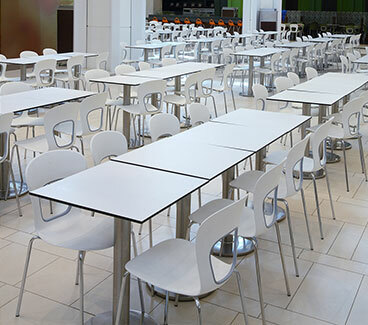 Tested for strength and durability, the tables are recommended for restaurants, cafés, bars, bistros, pubs, food courts and fast food outlets. We offer a large range of table tops in various shapes and sizes for restaurants, cafés, pubs, coffee shops, bistros, clubs, bars, fast food outlets, food courts and hotels. Our durable and hard-wearing options include laminate, teak, solid wood, aluminium, marble, glass and painted. 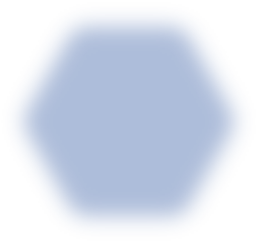 We provide Topalit tops that are scratch, heat, and water resistant, environmental friendly and available in many shapes, sizes, colours and finishes that include marble and wood composites. Strong and sturdy our extensive range of Cast Iron, Aluminium and Stainless Steel table bases are the recommended and specified choice for commercial contract use. 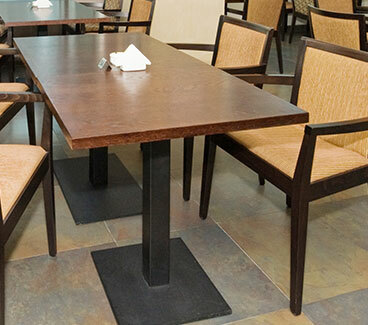 Select from our range of table tops to create the perfect restaurant setting.